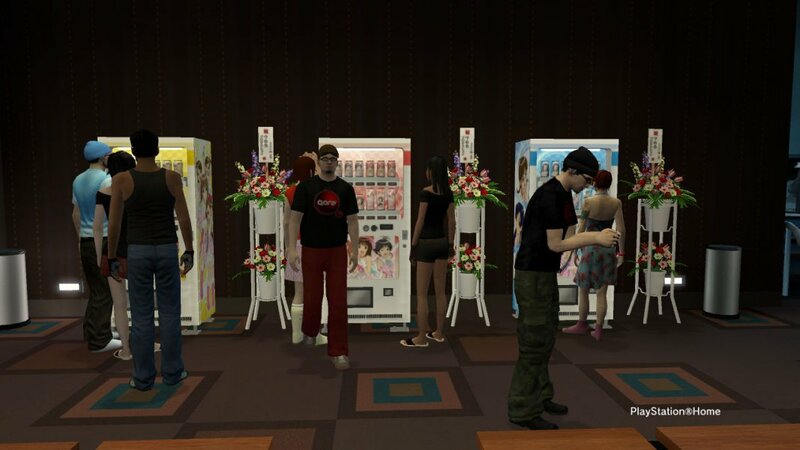 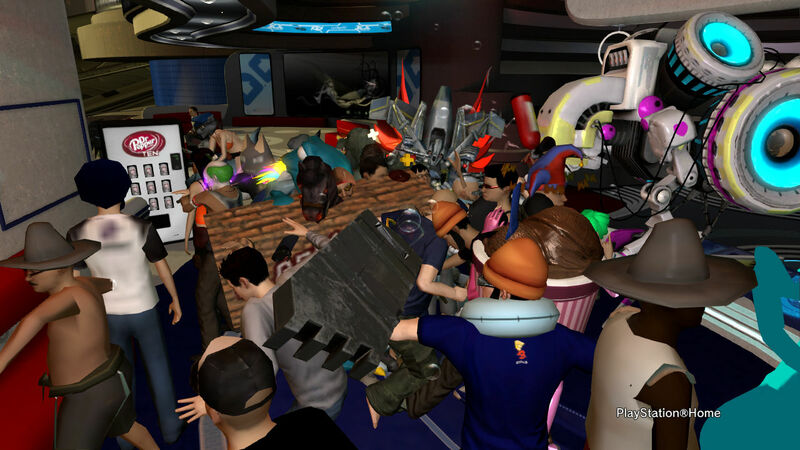 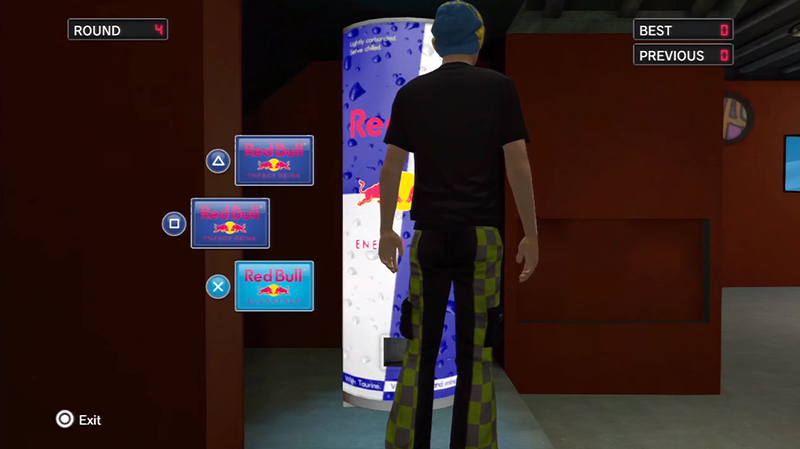 These Idolmaster vending machine from PlayStation Home’s Namco Arcade Center dispense souvenir soda cans. 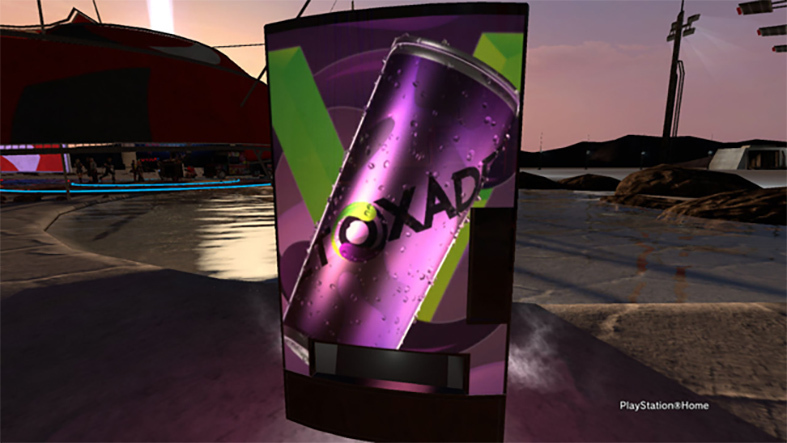 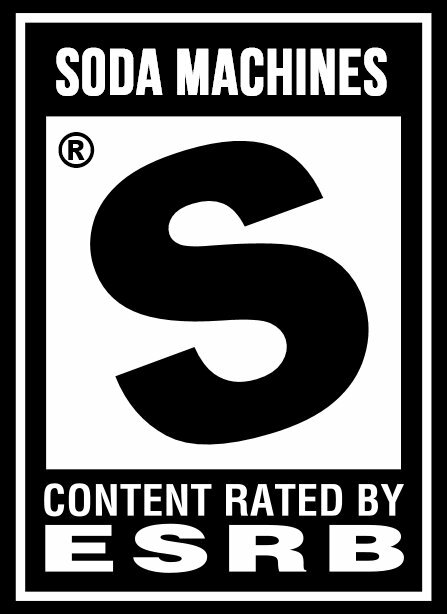 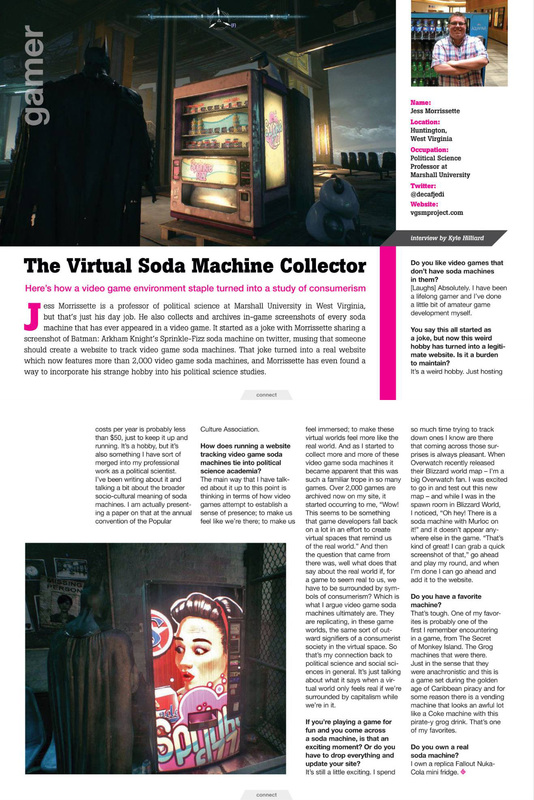 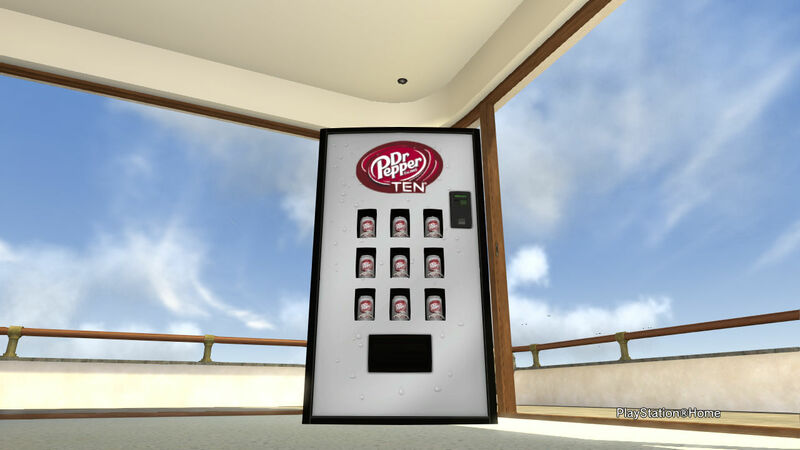 Or, if you’re in the mood for something a little more extreme, the Toxade vending machine pictured below appears in the Sodium mini-game hub. 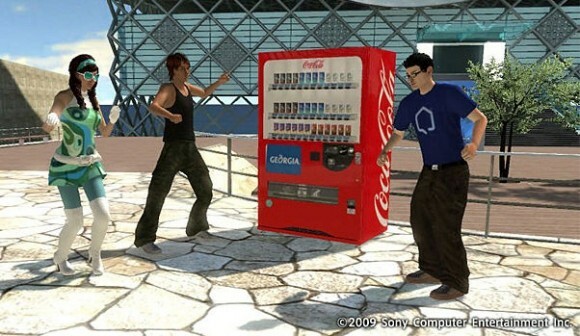 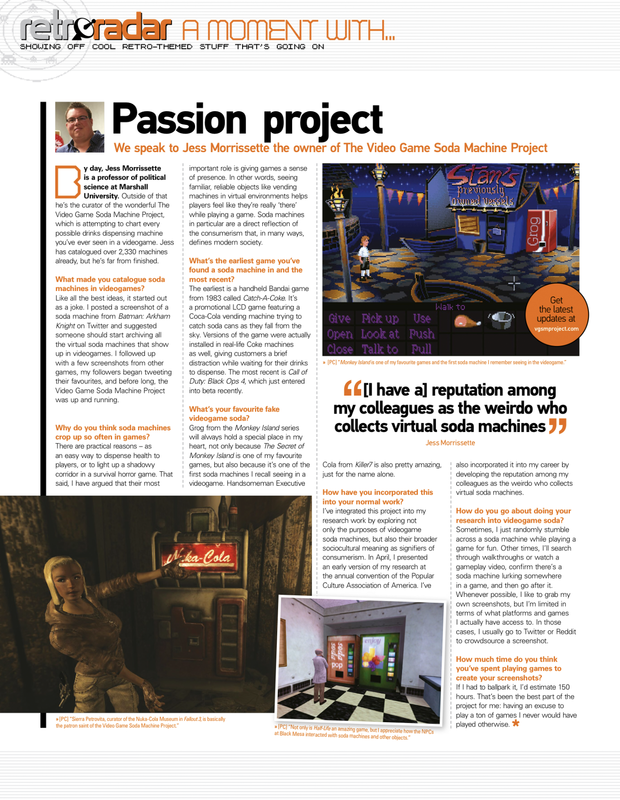 Finally, we have some Grade-A product placement in the form of a Coca-Cola vending machine.